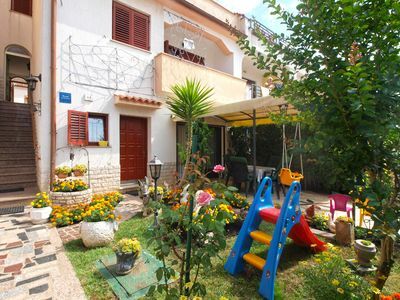 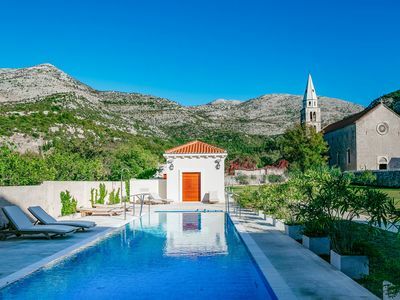 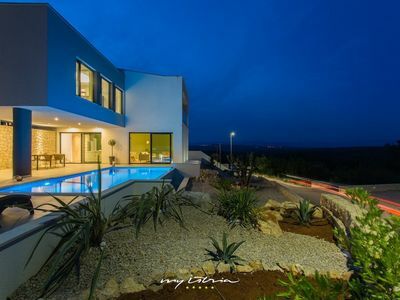 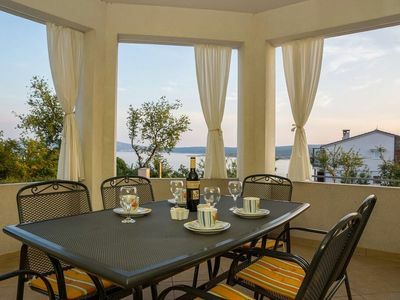 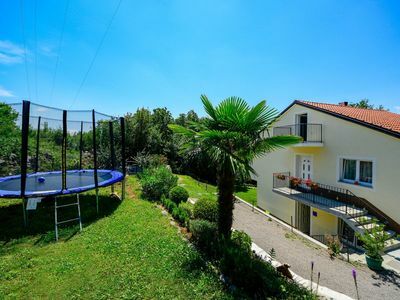 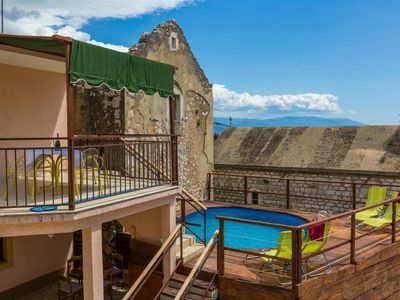 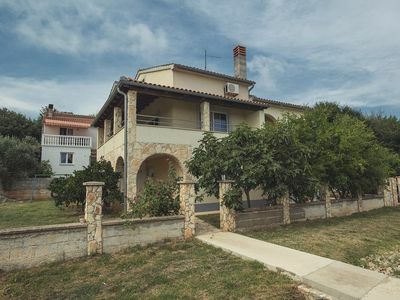 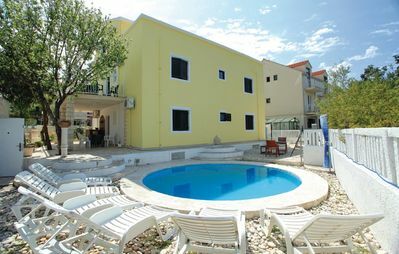 Located just outside Split and a mere 30 meters away from the nearby beach, apartment Argola offers everything you need for a perfect vacation. 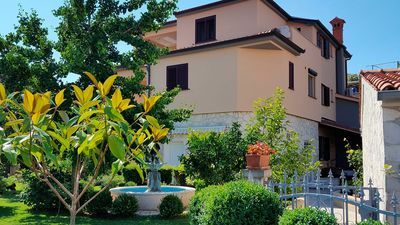 Newly refurbished and luxuriously furnished, the apartment has two double bedrooms each equipped with a TV set and air-conditioning for your increased comfort. 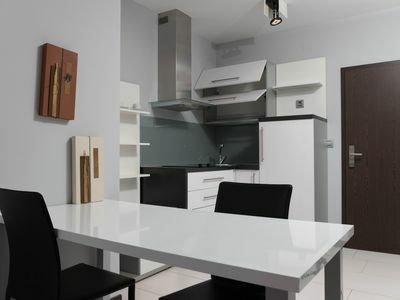 We hope you will enjoy in our apartments. 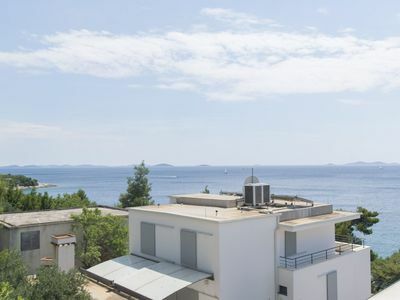 Located just outside Split and a mere 30 meters away from the nearby beach, apartment Argola offers everything you need for a perfect vacation. 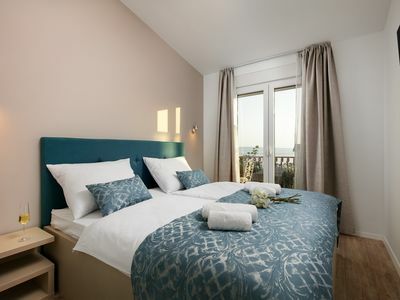 Newly refurbished and luxuriously furnished, the apartment has two double bedrooms each equipped with a TV set and air-conditioning for your increased comfort. 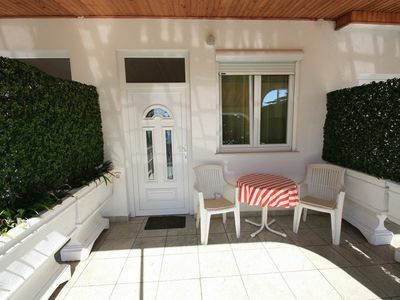 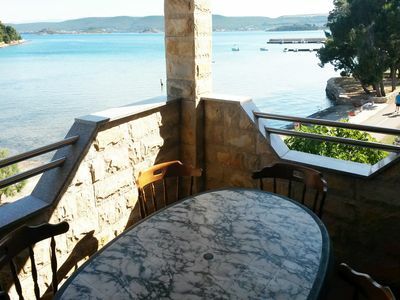 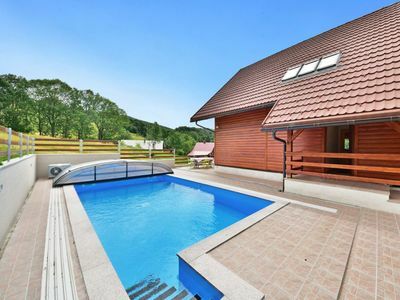 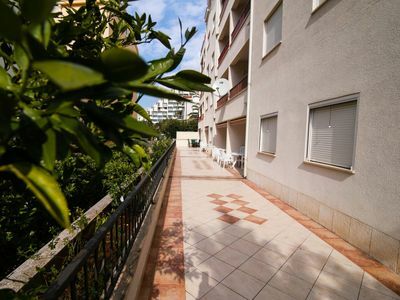 Relaxation oasis with large balcony and sea view, 500 meters from the beach!